There could not be a more grand or apt location for the Statue of Unity than the Sardar Sarovar Dam on the Narmada River. 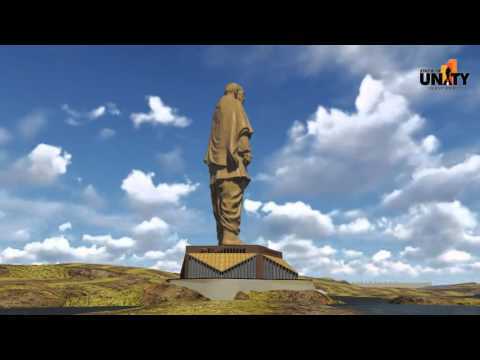 The monument will stand near the Narmada Dam, which has also been named after the Iron Man of India, at a distance of 3.2km at the Sadhu Bet. The dam itself is considered to be one of the largest structures standing at a height of 138feet. 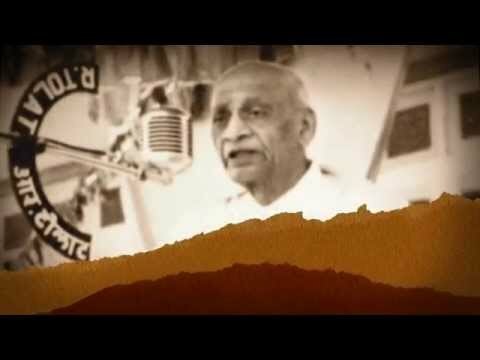 Rising from amid one of the most revered rivers of India, nestled in the foothills of mountainous terrain and surrounded by bountiful natural beauty, Sadhu Bet is an idyllic location for the proposed statue. 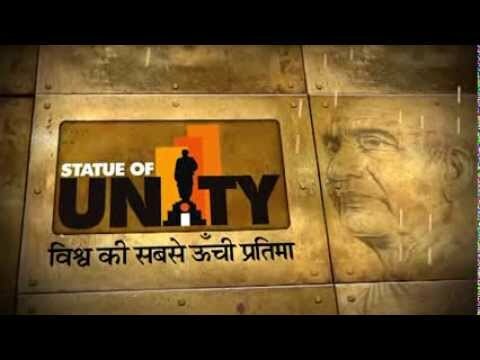 The nearest cities from the Statue of Unity are Ahmedabad, Vadodara & Surat. These cities are well connected via Air, Rail & by Road.